issues, from concept to technology to implementation. It provides new research and updates on a variety of issues in physical chemistry and biochemical physics. 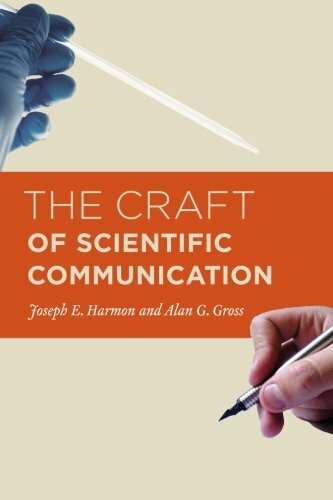 Many chapters include case studies and supporting technologies and explain the conceptual thinking behind current uses and potential uses not yet implemented. 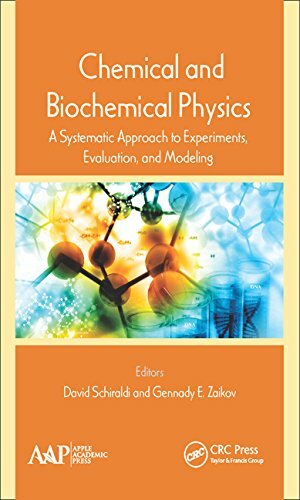 By providing an applied and modern approach, this volume presents a wide-ranging view of current developments in applied methodologies in chemical and biochemical physics research.